Picture Willy Wonka’s chocolate river… poured on a cake! My Poured Chocolate Ganache delights young & old (Grandpa Joe?) with a sumptuous blend of premium chocolate and real cream. 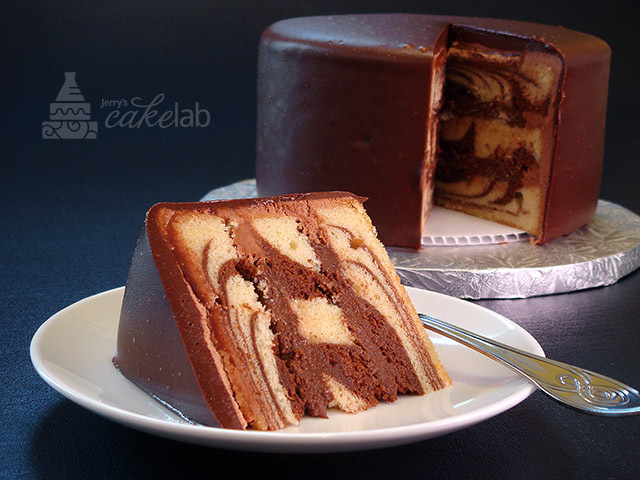 Perfectly smooth, it finishes any cake with elegance. Try Bittersweet, Semisweet, White and Milk Chocolate .